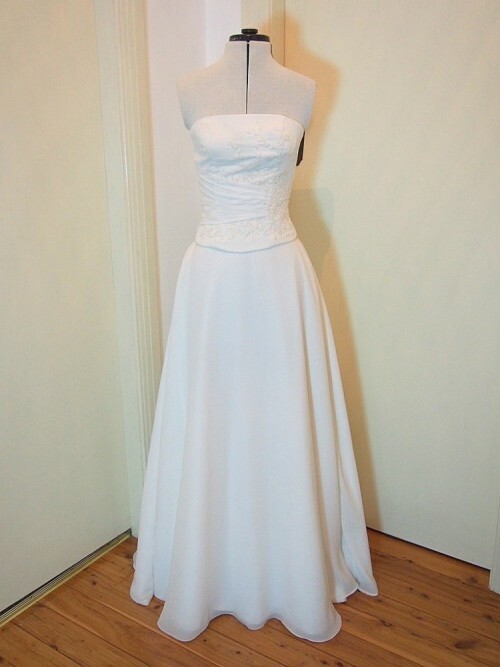 Mermaid wedding dresses are firm through the mid-section and broaden out from half way down the leg. Mermaid wedding dresses are perfect for showing off the mid-section and hips with the fit and flare look. 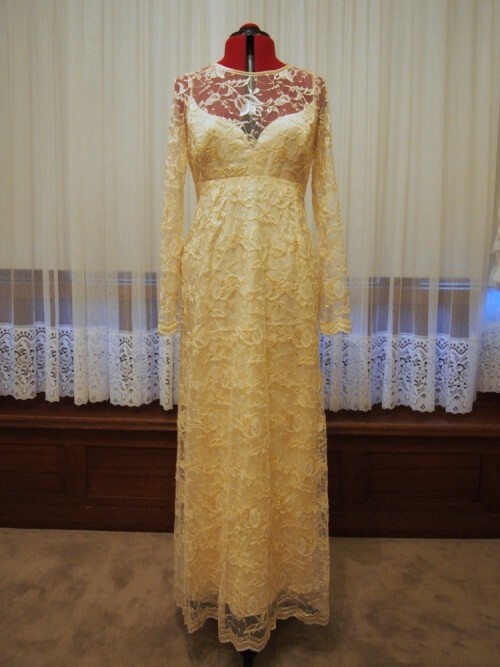 Vintage Aisle is constantly sourcing new dresses, so please enquire if you are after something specific.